Today should be fine, tomorrow morning wake up with a splitting headache that worsens as the day goes on, and the day after that more of the same. But if I can make it through these next three days.... I’ll be in the clear. 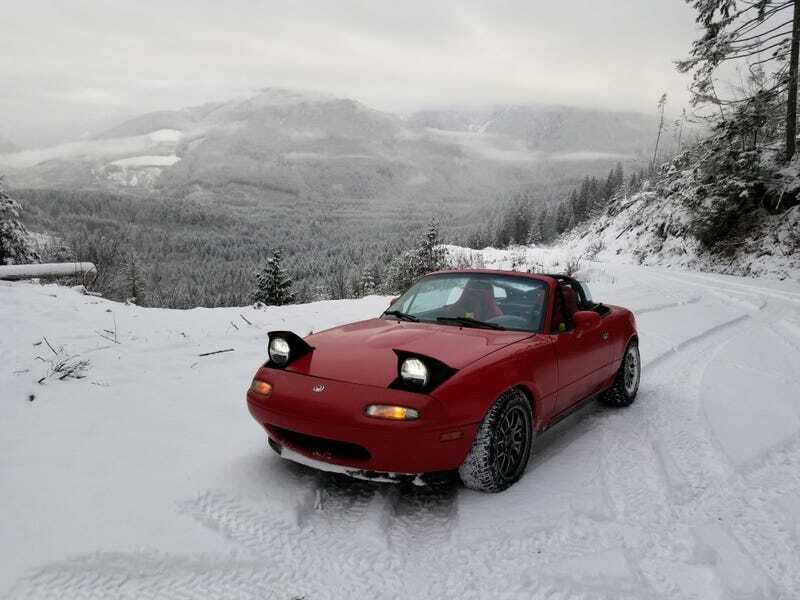 Miata in its (un)natural habitat for your time. All these snow tire and winter driving articles on the front page and Oppo reaaaaally have me craving another forest service road run.